The Southlands – realm of mystery and adventure! 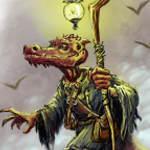 Get the PDF now at the Kobold Store and DriveThruRPG. 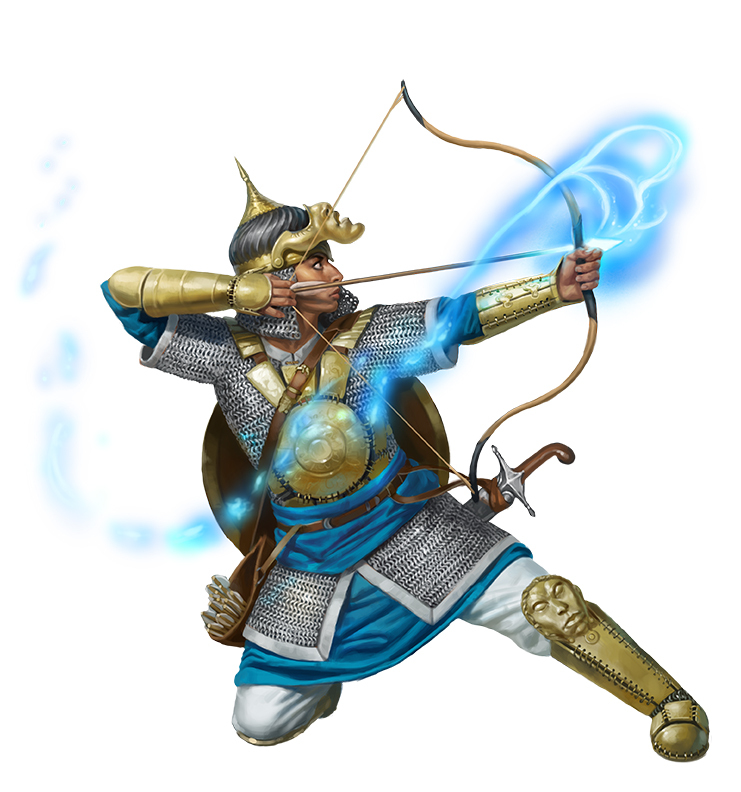 The long-awaited Southlands Campaign Setting has arrived in glorious, gem-like digital form! 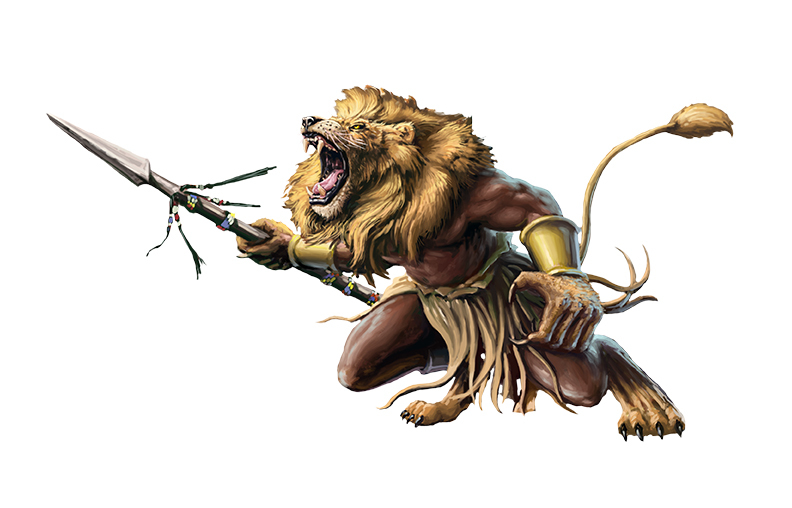 Within its 300 pages you’ll find vast riches and terrible dangers: cursed tombs and wild spirits, fierce warriors and lost cities, and legendary monsters that prowl, slither and fly in the deserts, savannahs and jungles of Midgard’s largest continent. 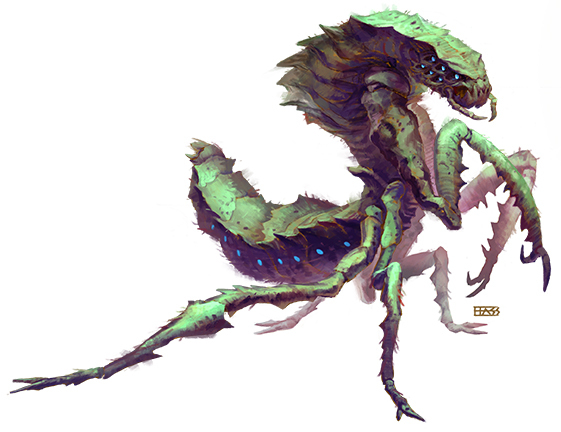 Those brave enough to venture into the Southlands might find wealth beyond imagining—or a horrible death. 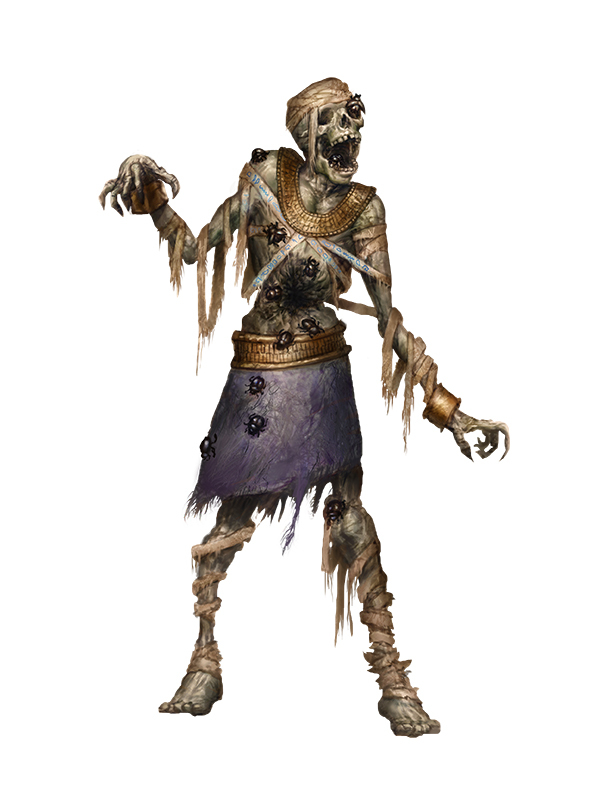 A path for ambitious adventurers to become mythic heroes by seizing the divine spark of a dead god! A vast continent sprawls before you, filled with the roaring of beasts, the clash of steel, the aroma of rare spices and perfumes, and the glittering of jewels. Take up your blade, and venture forth into the Southlands! 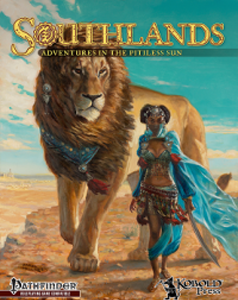 Get Southlands today at the Kobold Store, Paizo, or DriveThruRPG — and pick up the glorious Southlands Map! This is a real gem of a book. Absolutely fantastic stuff, just what I was looking for. Sorry to say I didn’t know of Midgard campaign setting long until some weeks ago, because if I did I really would’ve helped with the Kickstarters. But I got to say that I’ve found this setting very intriguing and interesting. 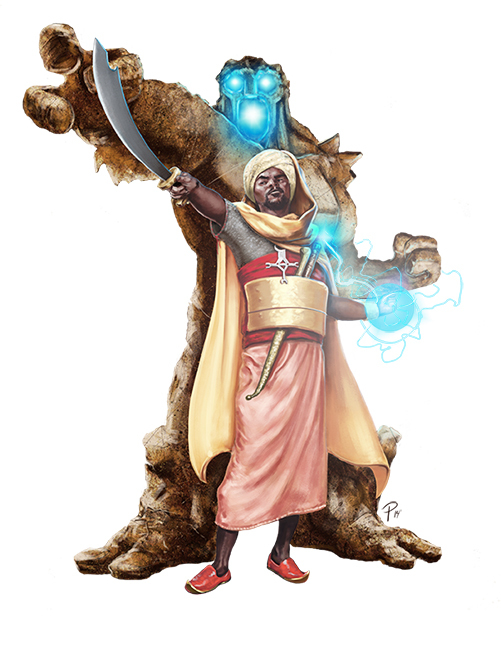 And I like especially how diverse it is, how demihumans are much more prominent than in most other settings, and that they actually have a culture and a social purpose in that world besides just being monster spawns that adventurers kill for loot. Softcover in the near future? Just getting into Midgard and I am super excited. Thank you so much, Kobold Press. Seriously, thank you so so much for this. To see the effects of self esteem, wonder, interest and excitement that fantasy material that is dignified and true to African history causes is just…wow. You guys are amazing!